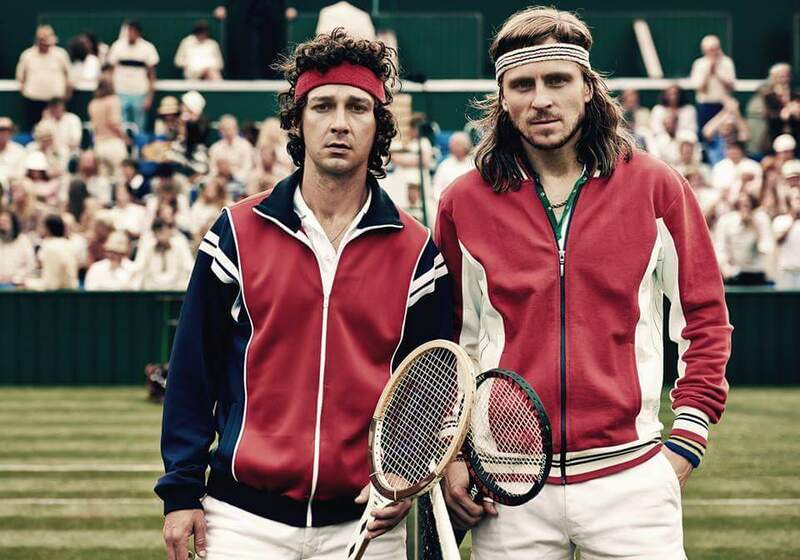 This is a new trailer for Borg/McEnroe. It was directed by Janus Metz Pedersen (Armadillo), and stars Shia Lebouf, and Stellan Skarsgard. It will be released in theaters and VOD on April 13th. Check out the synopsis and trailer below.